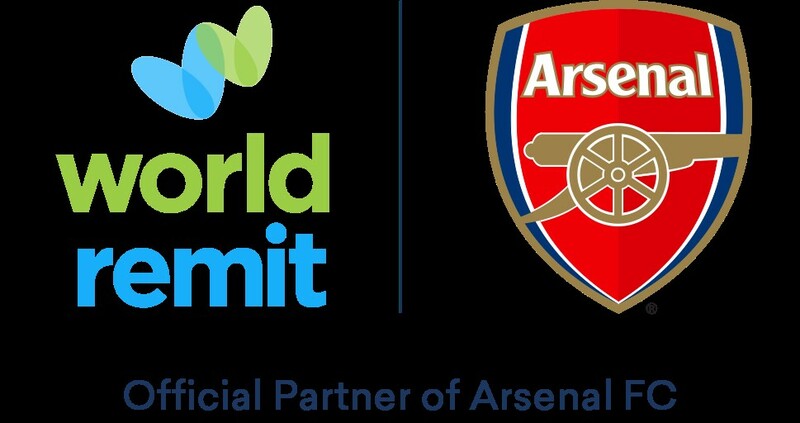 LONDON, United Kingdom, – (warsoor) — WorldRemit(www.WorldRemit.com) becomes the first Official Online Money Transfer Partner of the Premier League club, Arsenal (www.Arsenal.com). The leading digital money transfer business, formed by a UK-based entrepreneur from Somaliland, has joined forces with Arsenal to accelerate the company’s growth and help more people save money on international transfers. In addition, Arsenal Women are the most successful English club in women’s football. They celebrate their 30th season this year. The club has 45,000 season ticket holders, 1.8m digital global members and one of the biggest digital followings in the game with a reach of 74m across all channels. For further information please visit www.Arsenal.com. WorldRemit (www.WorldRemit.com) is creating a better way to send money. By making it easy to send smaller sums of money more frequently, WorldRemit is bringing friends and family closer together. WorldRemit was founded in 2010. The Chief Executive Ismail Ahmed – a UK based entrepreneur from Somaliland – saw the opportunity to give customers a better service by offering faster, lower-cost and more secure digital money transfers compared to traditional ‘bricks and mortar’ agents. The company has grown quickly: it has ranked in the Sunday Times Tech Track top 100 list of fastest growing tech companies for the past two years in a row. Backed by Accel Partners and TCV – investors in Facebook, Spotify, Netflix and Slack. Dr Ahmed was recently voted the third most influential person in the 2018 Powerlist of 100 people, which recognises those of African and African Caribbean heritage. In 2017 WorldRemit was recognised by the FT and the IFC as the UK’s most Transformative Business in the Transformational Business Awards. For further information please visit www.WorldRemit.com.